There are a lot of resources available, to help homeowners keep their home in today’s economy. 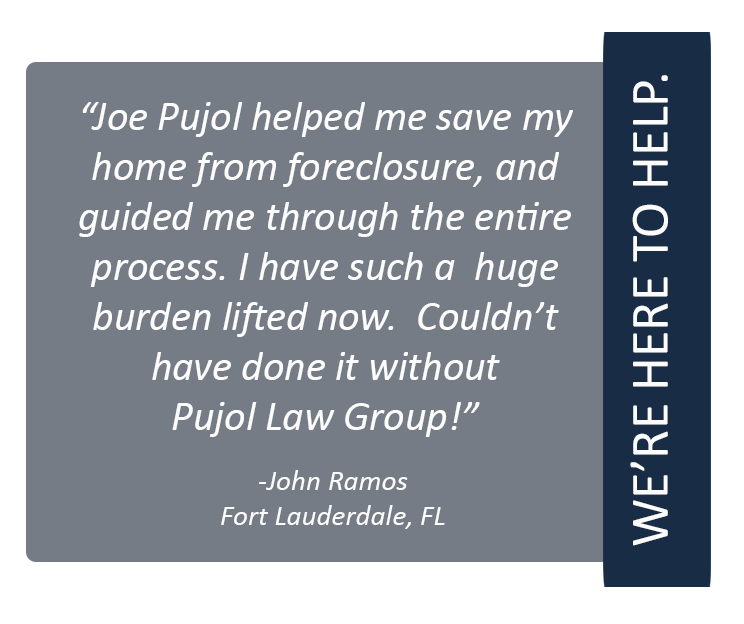 You may feel like your drowning in your options at this point, and we want you to know that Pujol Law Group is here to throw you a life raft. Luckily, the federal government has allocated funding to assist eligible Florida homeowners who are “underwater” on their mortgage. You may be eligible for this assistance, and Pujol Law can help you get it. To qualify, homeowners must owe at least 125% more on their home than its current market value. Does this sound like you? 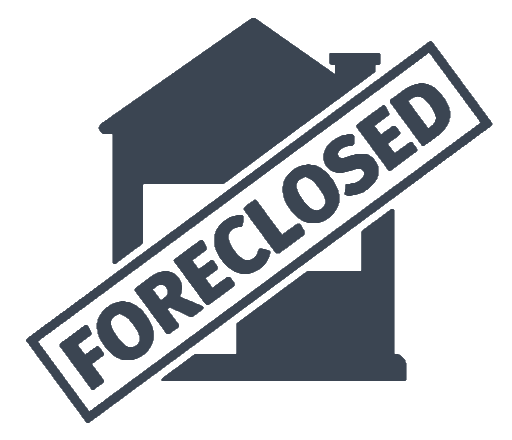 If you are eligiable for the The Florida Hardest-Hit Fund Principal Reduction (HHF-PR) program, you could be provided up to $50,000 to an eligible homeowner(s). This assistance will help reduce the principal balance of the homeowner’s first mortgage. The program is available in all 67 counties in the State. To find out if you qualify for assistance, please visit the HHF official website at www.PrincipalReductionFLHHF.org to review eligibility criteria and to apply; please use Referral Code 89271 when completing your application.